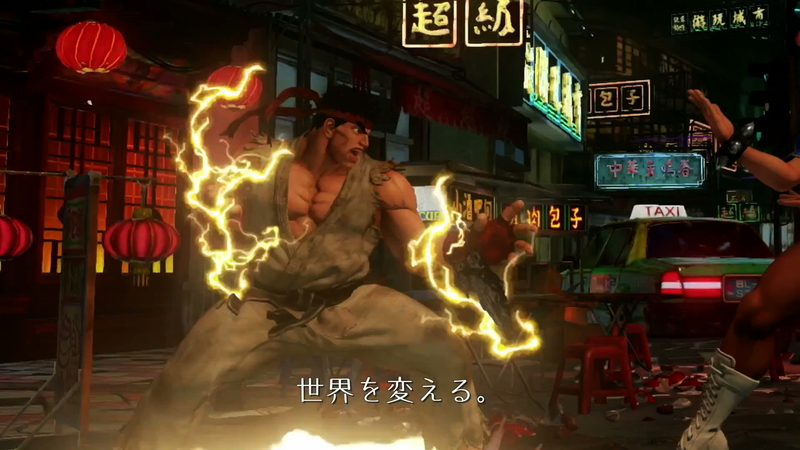 Street Fighter 5's first trailer has leaked on the Internet. The announcement is even more shocking because of its platforms. 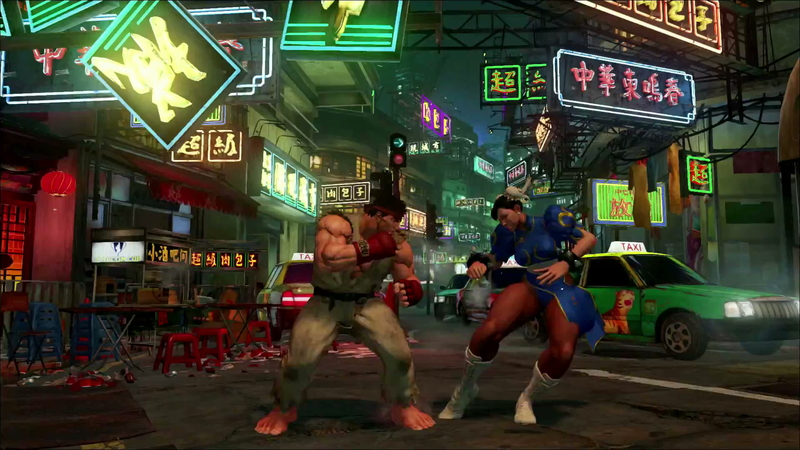 The Street Fighter 5 trailer shows Chun-Li and Ryu facing off on a city street. Screenshots from their fight can be seen in the gallery below. We only see brief moments from their fight, though. The majority of the trailer is footage from the around the world that shows how the franchise has affected gamers. This guy's got a Guile tattoo, etc. At around 1:10, the trailer reveals that Street Fighter 5 will be available "exclusively on PS4 and PC." Although Capcom released Street Fighter 4 and its other fighting games on both PS3 and Xbox 360 last generation, they won't release SF5 on Xbox One. This is the second time they've announced a game that's coming to PS4 but not Xbox One, the first being Deep Down. 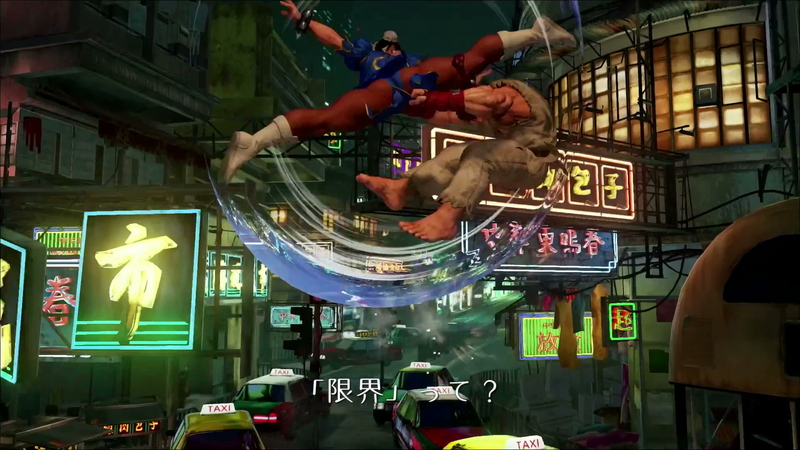 It remains to be seen whether Street Fighter 5 is a permanent exclusive for PS4 and PC. It's entirely possible the game will debut on those platforms first and then eventually make its way to Xbox One. After Rise of the Tomb Raider's somewhat-misleading announcement as an "Xbox exclusive," I've been pretty suspicious of any claim that a third-party game's only coming to one console. 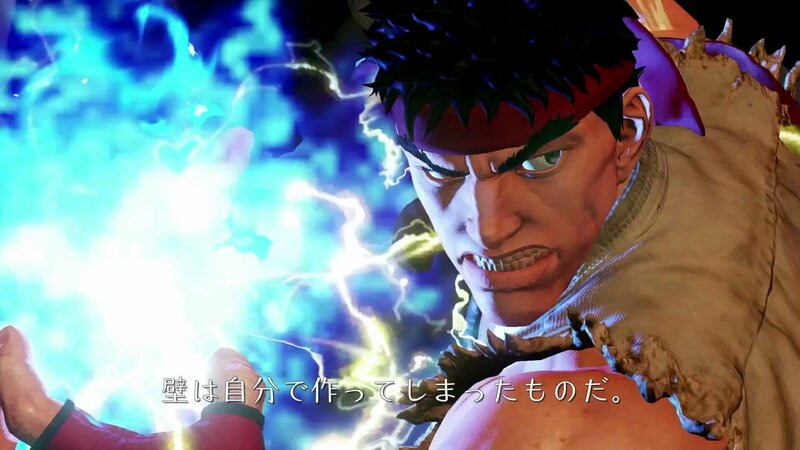 The trailer was accidentally released by Capcom early this morning. They've since taken it off their YouTube channel. The company presumably meant to unveil Street Fighter 5 at PlayStation Experience, the special event Sony is hosting in Las Vegas this weekend. PlayStation Experience allows attendees to get hands-on time with multiple games and attend panel discussions by developers. An announcement of SF5 would fit in nicely with that event. 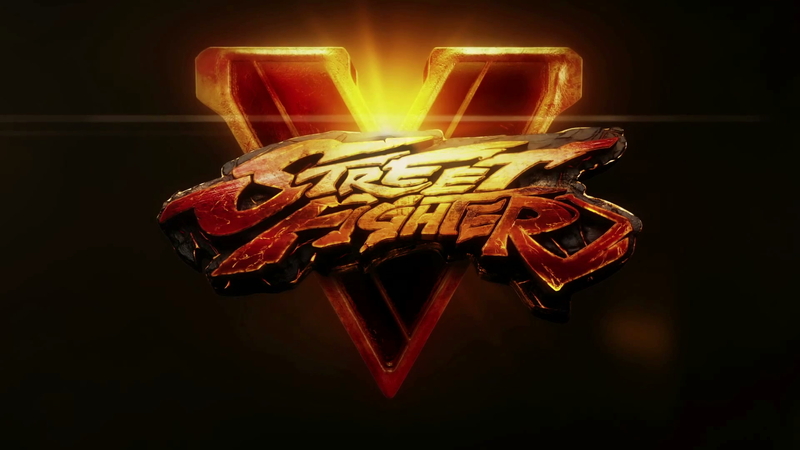 I'm interested to find out what Street Fighter 5's business model will be. 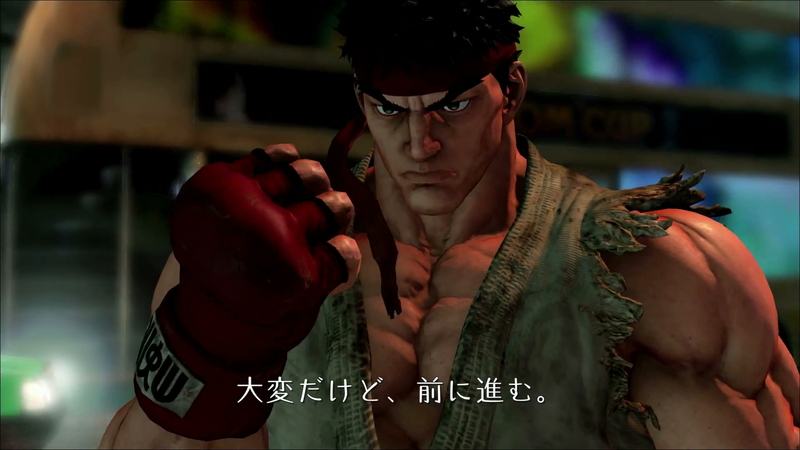 Series producer Yoshinori Ono suggested in a 2013 interview that they may follow in the footsteps of Dead or Alive and Tekken by offering a free-to-play game. "If you look at fighting games as a competitive sport, some would say the more players there are the better," Ono said. "Going with a free-to-play model would lower the initial cost, which is one of the main positives about it."